Escape from the constant commotion of everyday life and book a relaxing, overnight package at Starved Rock Lodge & Conference Center. This package (single occupancy)* includes your room, a $20 dinner voucher for the Main Dining Room, a voucher for 1 1/2 lb of Fudge, a $15 breakfast voucher, and a jar of Himalayan Salt Peppermint Foot Scrub and two other services at SaltTreeYoga in Ottawa, Illinois. 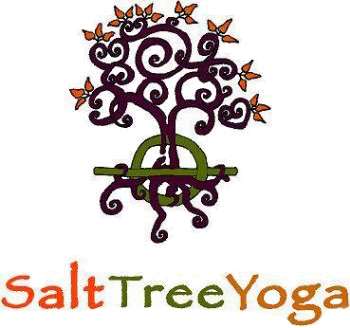 Please call (815) 343-2751 to schedule appointments at SaltTreeYoga. Make it even more enjoyable by adding a therapeutic massage in a cabin at Starved Rock Lodge. Massages start at $75/person for 60 minutes (Aroma Therapy and Hot Stone are $85/person for 60 minutes). Massages are by appointment only; please call their Front Desk at (815) 667-4211 to book.